It is never tied to stage precedents; and, unlike them, it keeps entirely within its world, introducing no characters to tell its audience what to think but making its points through firm writing and close observation. 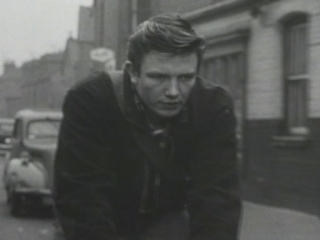 Albert Finney's belligerent performance is simply smashing. Not much fun, but an archetype of its genre.